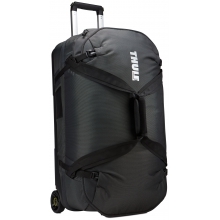 Do travels call for a roller or a backpack? 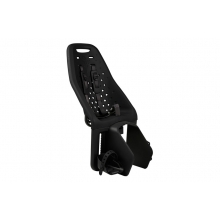 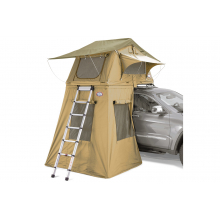 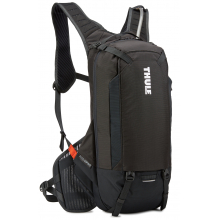 With hide-away, air mesh shoulder straps, the answer does not matter with this one-of-a-kind hybrid upright. 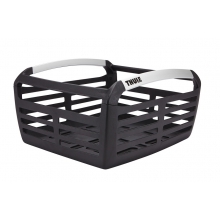 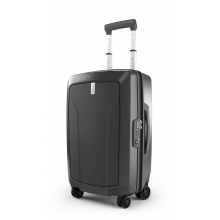 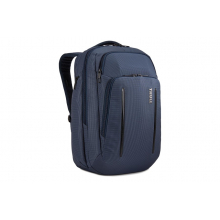 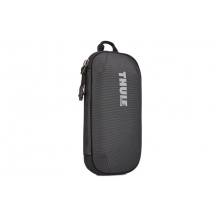 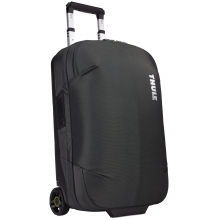 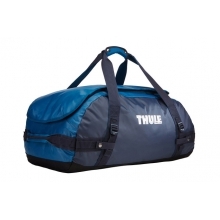 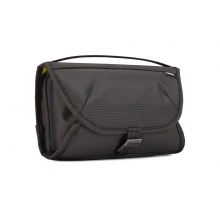 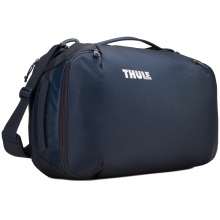 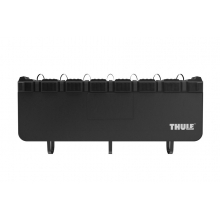 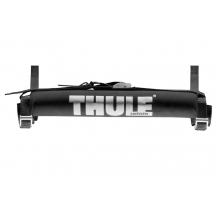 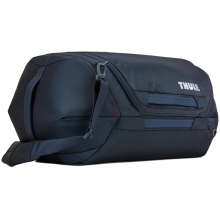 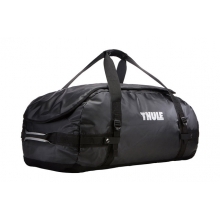 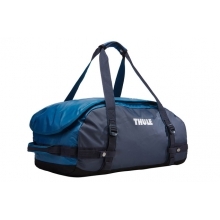 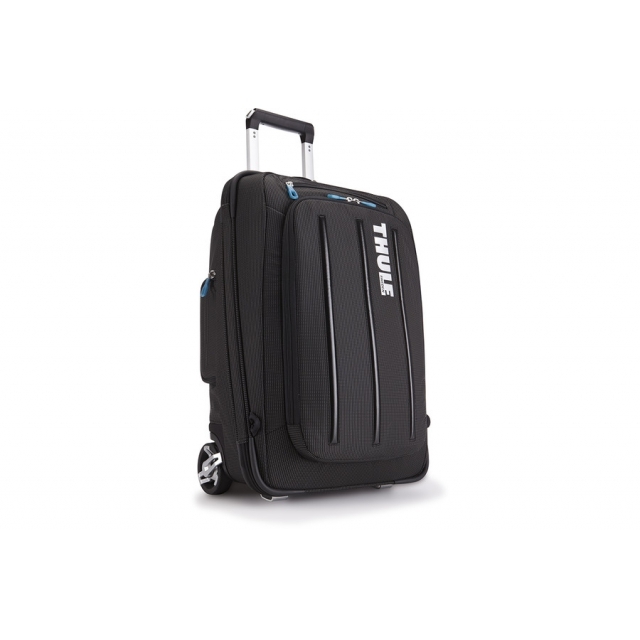 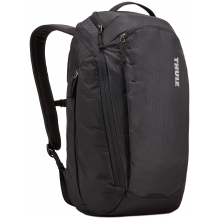 There are no reviews yet for Thule: Crossover Carry-on 22"/56cm .